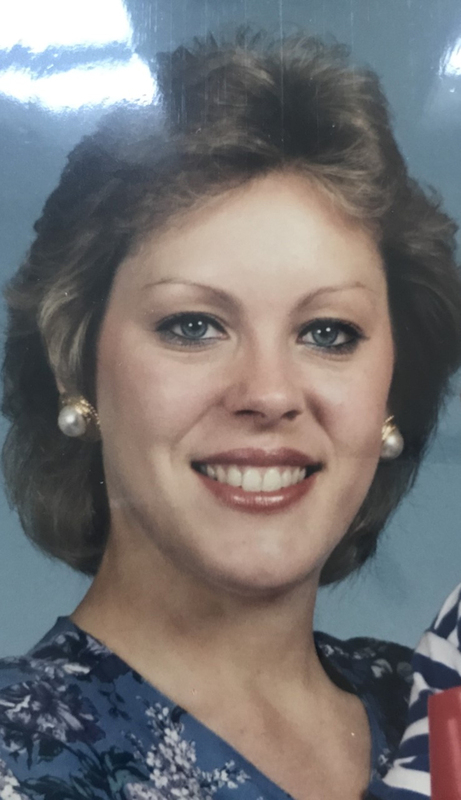 Tuesday, February 5, 2019 – 12:00 P.M.
Gina Bumgardner Beshear age 57 of Somerset, Kentucky passed from this life on February 1, 2019 at the Jean Waddle Hospice Care Center in Somerset, Kentucky. She was born on August 4, 1961 to Fern and the late Burgess Bumgardner of Somerset, Kentucky. Gina passed away following a short but brave battle with cancer. She was of the Christian faith and was ready to be reunited with her loved ones in heaven. She was a loving mother and devoted friend to many. She was preceded in death by her previous husband Michael L. Beshear; paternal grandparents George and Hattie Bumgardner; maternal grandparents Samuel and Arzona Vaughn. She is survived by her son Michael Lucas Beshear of Lexington; stepdaughters Deidra Hoellein of Lexington and Amber Tarter of Somerset; sisters Serita Ashby of Land O Lakes, Florida, Cindy Dailey of Somerset, and Lisa Jasper of Science Hill; several aunts, cousins, nieces and nephews; and two special friends Bill Dungan and Jill Hart. Visitation will begin at 10:30 a.m. on Tuesday, February 5, 2019 in the Chapel of Southern Oaks Funeral Home with funeral service to be held at 12:00 p.m. at the funeral home with Bro. David Green officiating. In Lieu of flowers donations can be made to Hospice of Lake Cumberland, Jean Waddle Care Center. Southern Oaks Funeral Home is entrusted with the arrangements for Gina Bumgardner Beshear.